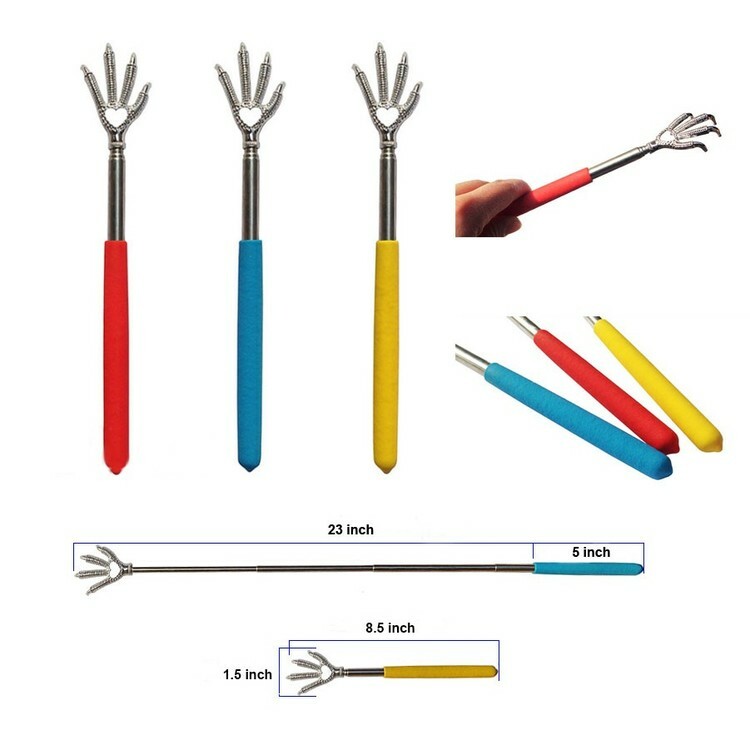 Metal talon and rubber grip with a retractable handle is easy storage.It extends from 8.5" to 23" and easily fits into a pocket or purse. 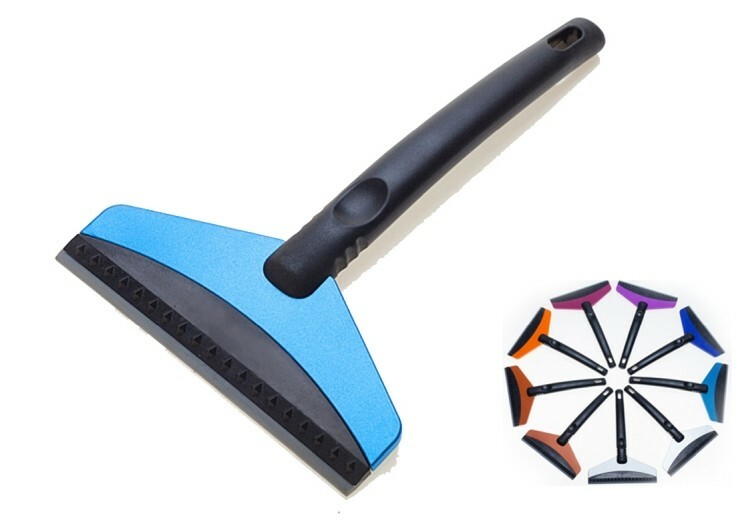 This is a scraper made of silicone that is soft and not deformable. Food grade silicone, safe and hygienic. 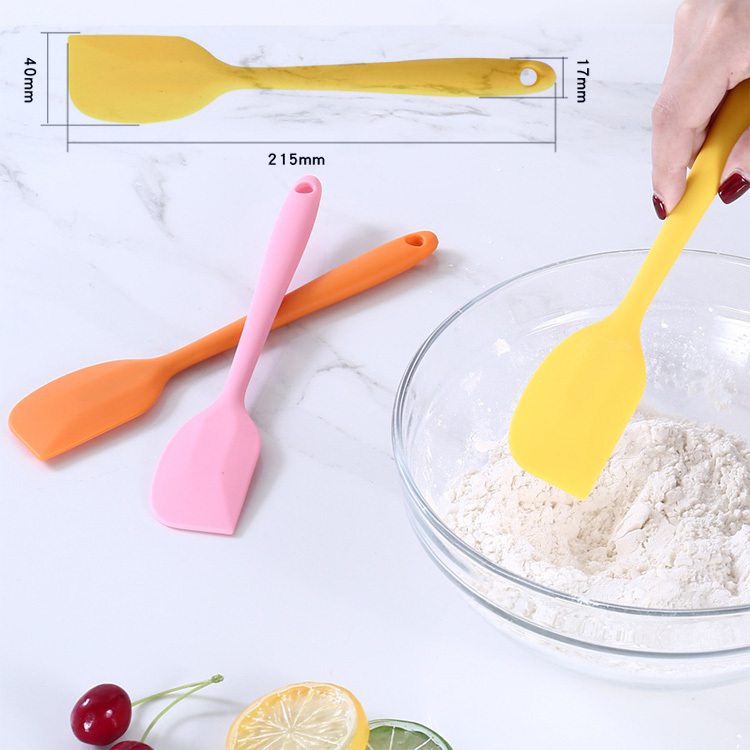 The silicone scraper can be used to scrape butter, butter, or to make cakes. 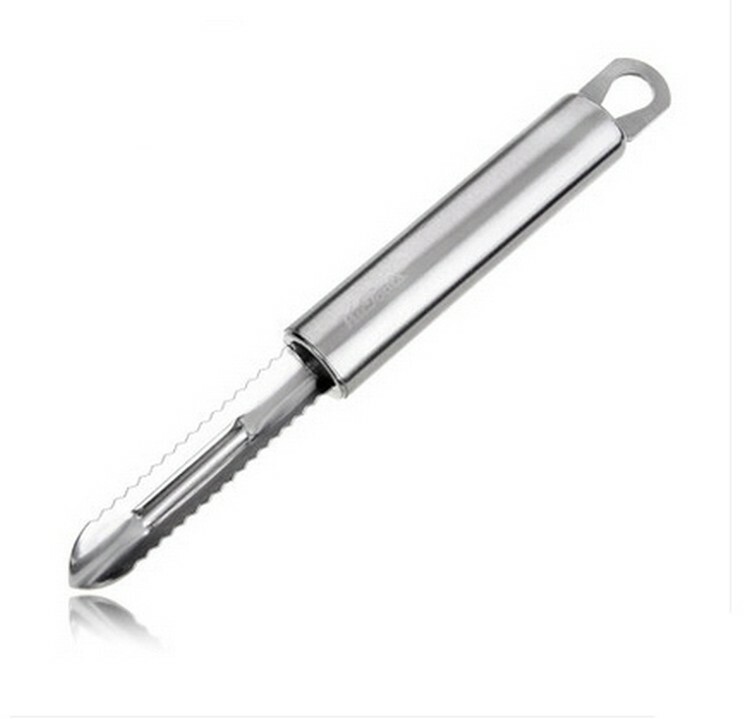 8 7/16"L x 1 9/16"W. Compact and lightweight, it is suitable for normal kitchen use. There is a hole at the end of the handle that can be hung on the wall when stored. 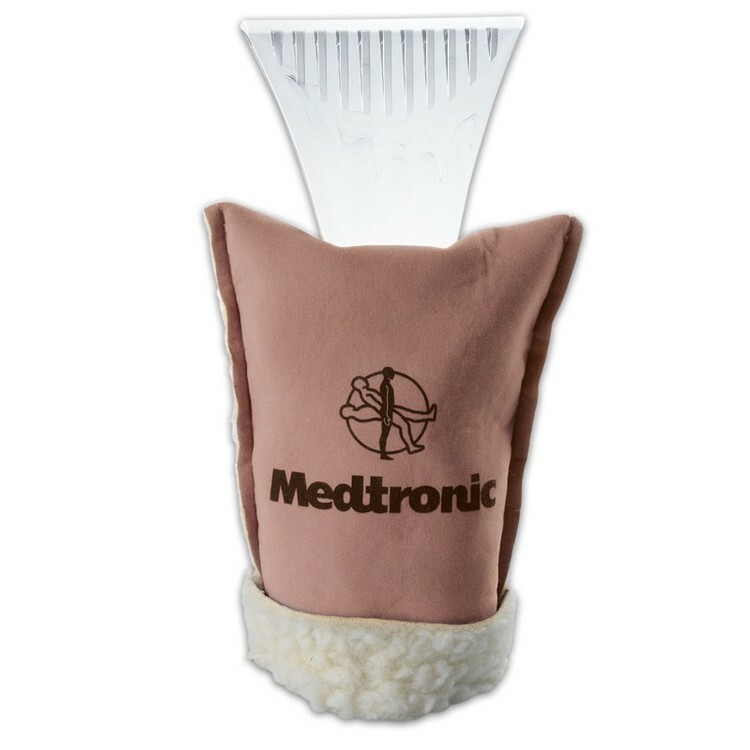 As a promotional gift, this is a very warm gift. 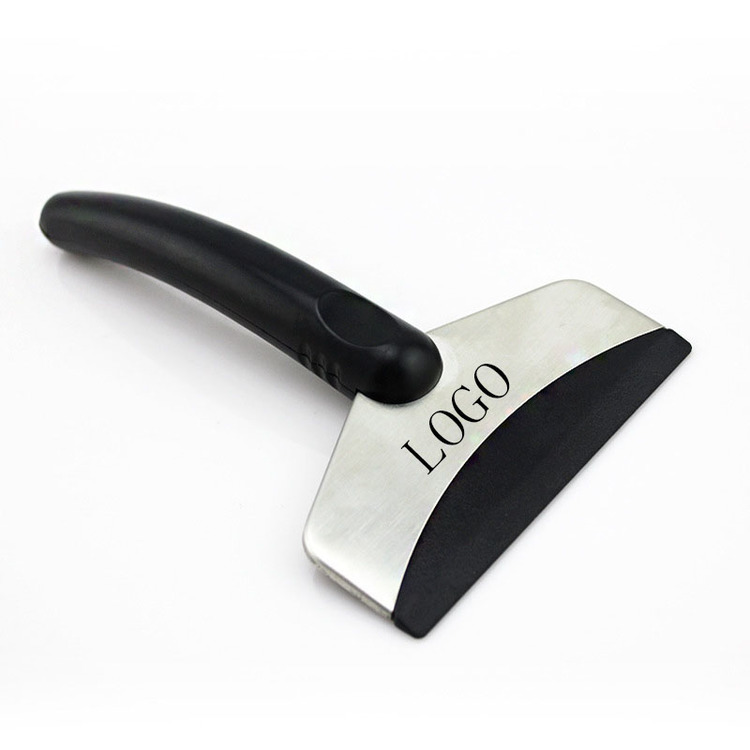 We can customize the logo. 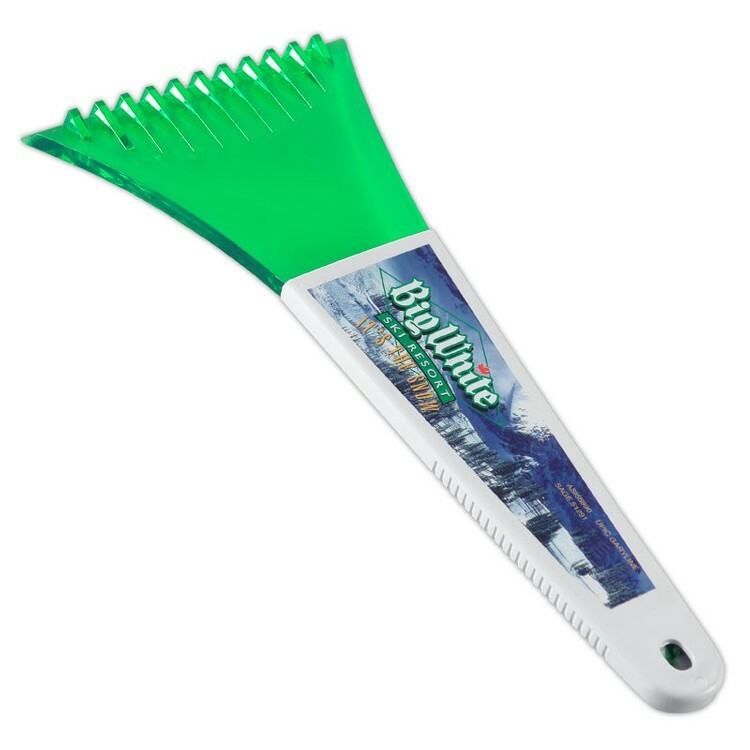 Have an icy windshield, but no ice scraper? 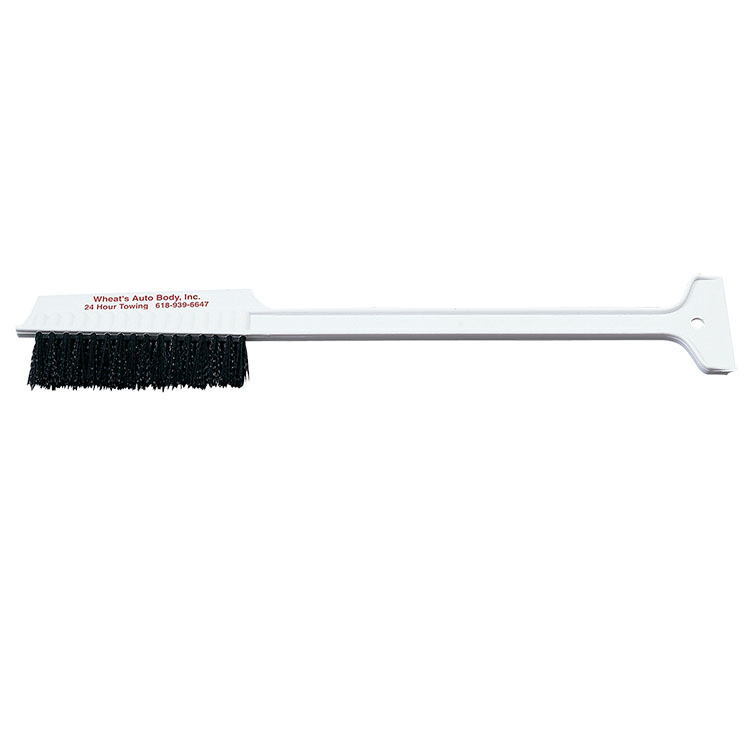 BamBams Ice Scraper is the perfect promotional handheld tool for removing snow, frost, and ice from windows.  It has a large imprint area and comes available in different lead times offering competitive pricing. 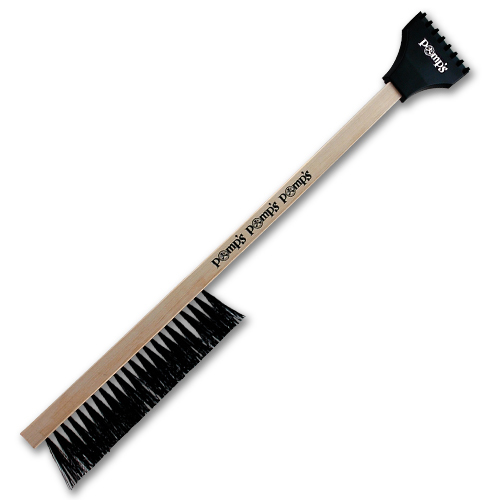 Another great feature is our ability to PMS match this perfect winter accessory! 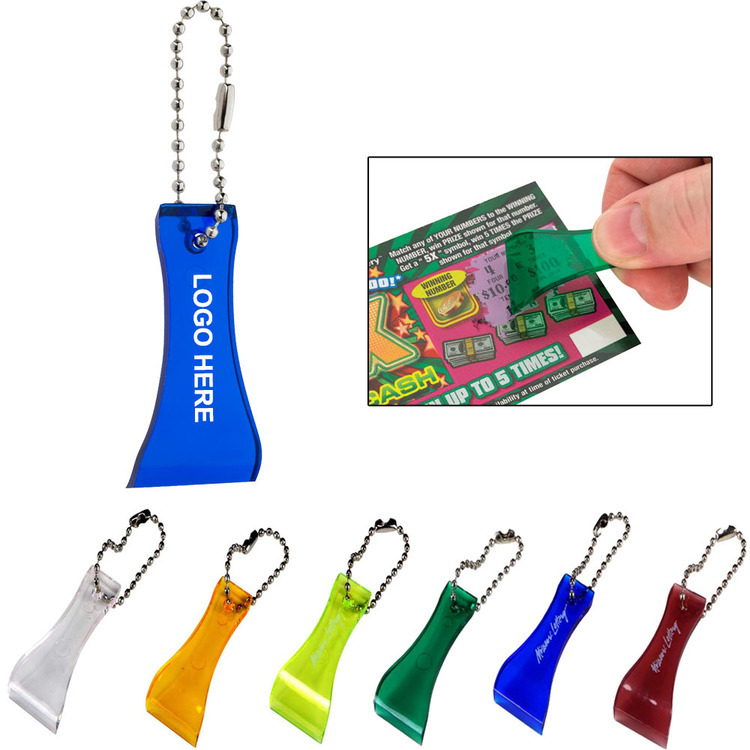 Easily Scrapes Any Scratch-Off Ticket. 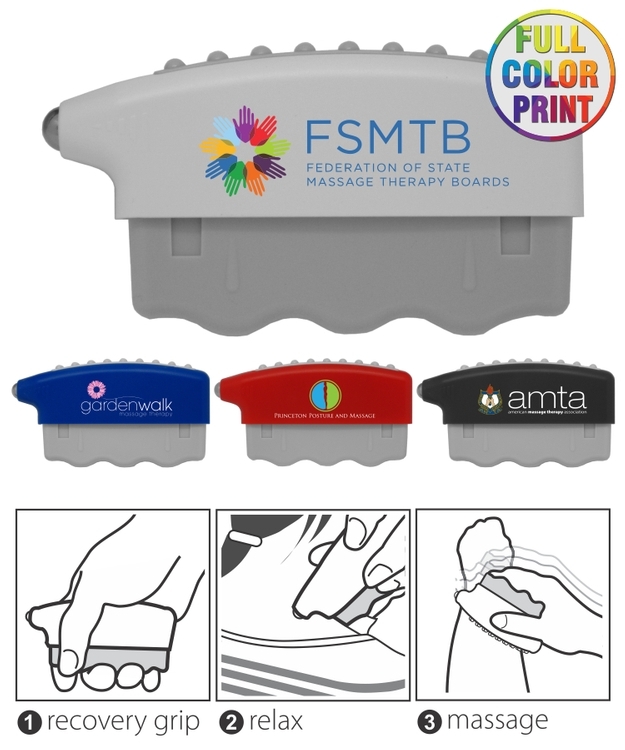 Have logo imprint, good choice for trade show giveaway gift. Multi color available, can made by PMS. Curved aluminum with gold plated pocket clip. Waiters can scrape crumbs from the tablecloth prior to serving the next course. 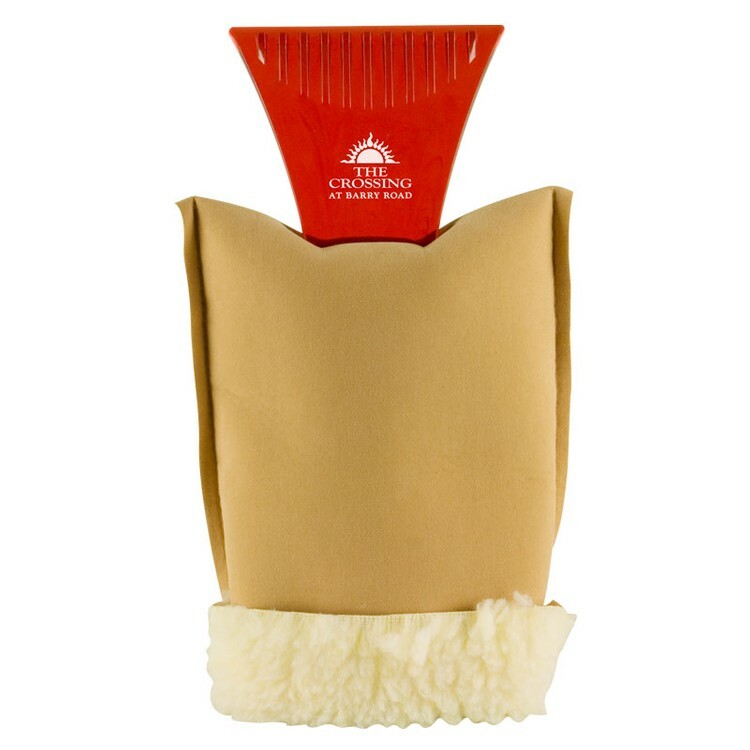 This ice scraper glove is made of velvet, cotton and polyester and is good at scraping ice while keeping hands warm. Mitts have pile lining to keep your hands warm and dry on cold winter mornings. 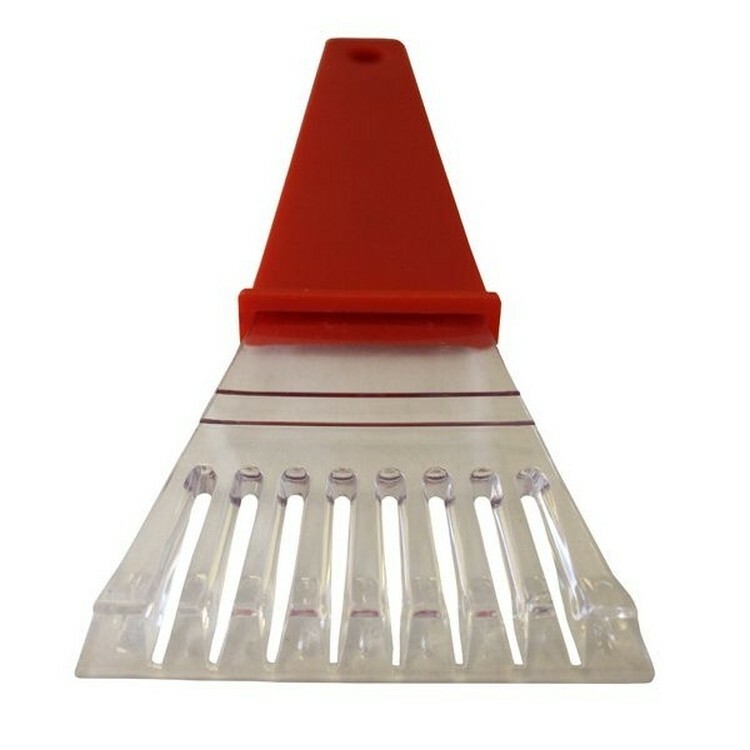 Heavy duty ice scraper has a 5" wide blade. 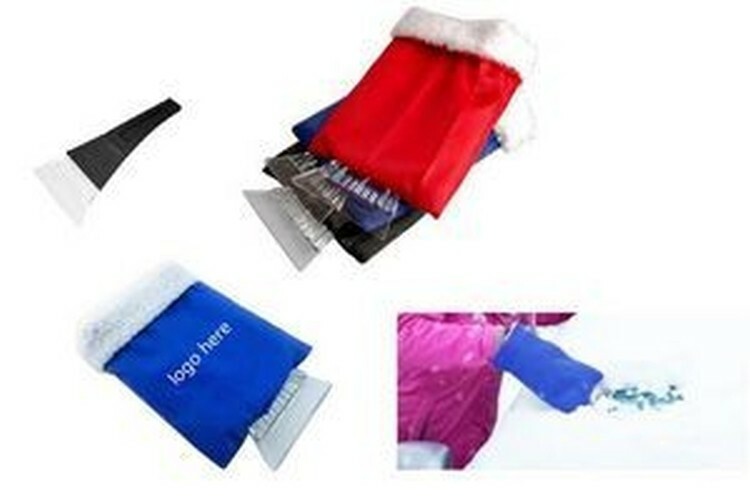 They are great giveaways during the winter and your logo can be printed on the glove. 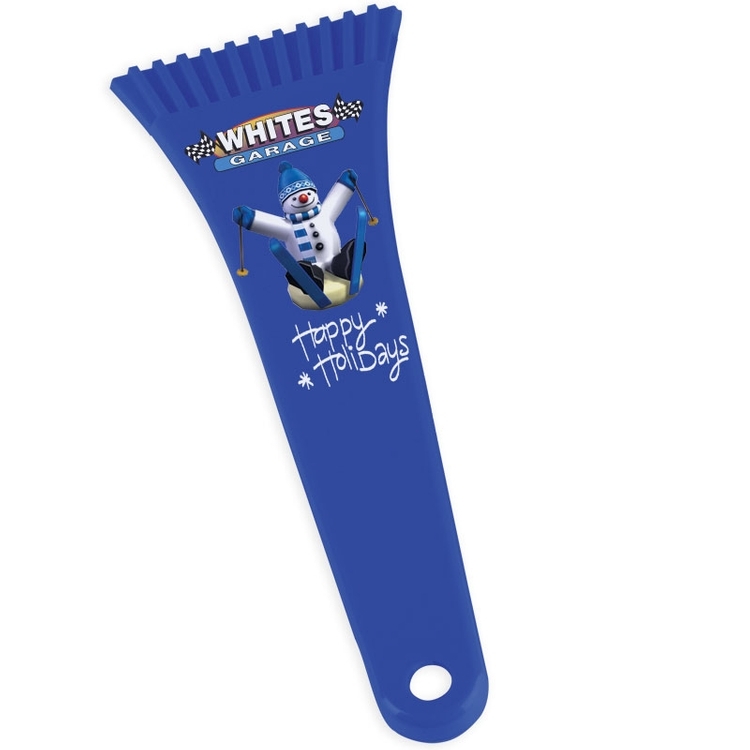 This durable ice scraper is made of recyclable ABS and TRP. 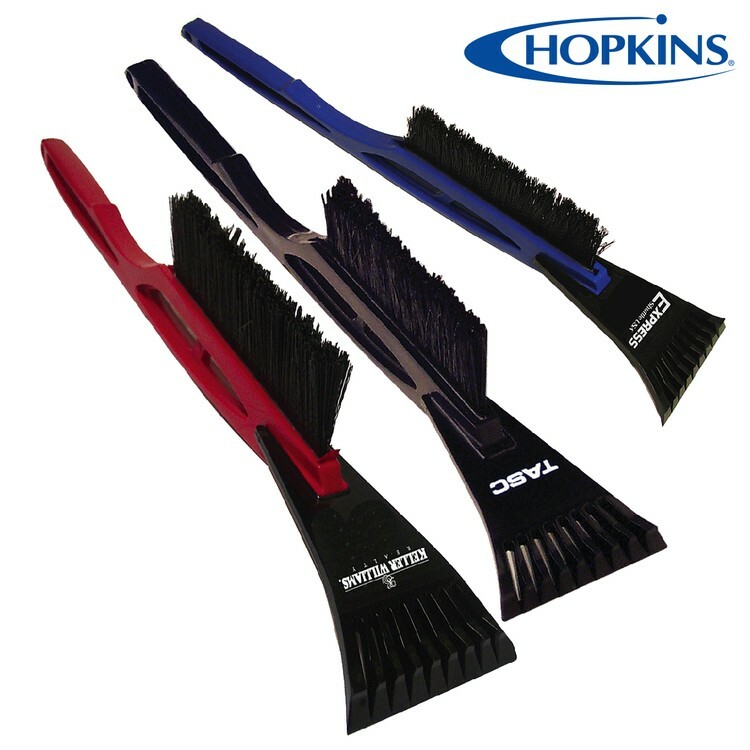 The leading edge is designed to work on any windshield without scratching. 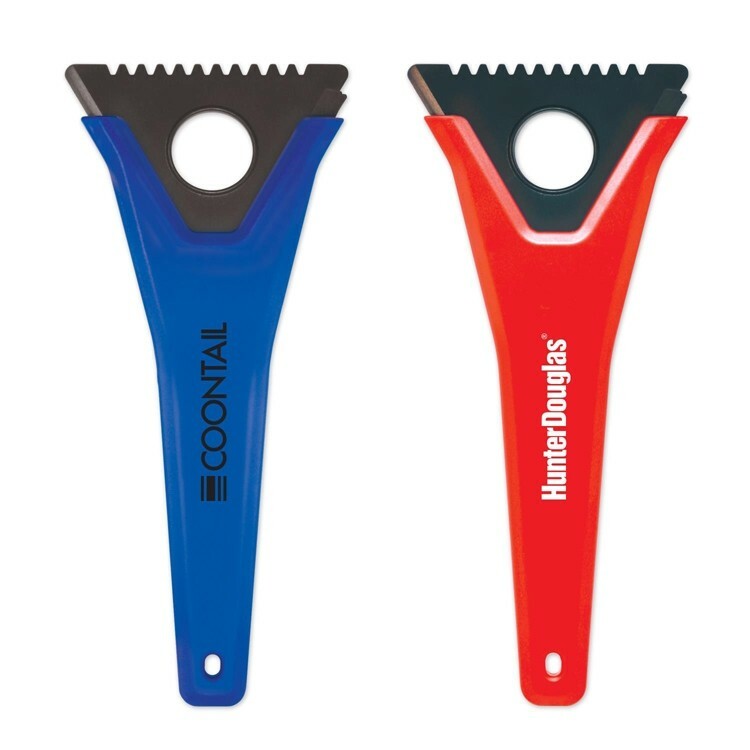 The contoured anti-freeze handle allows for the perfect grip. 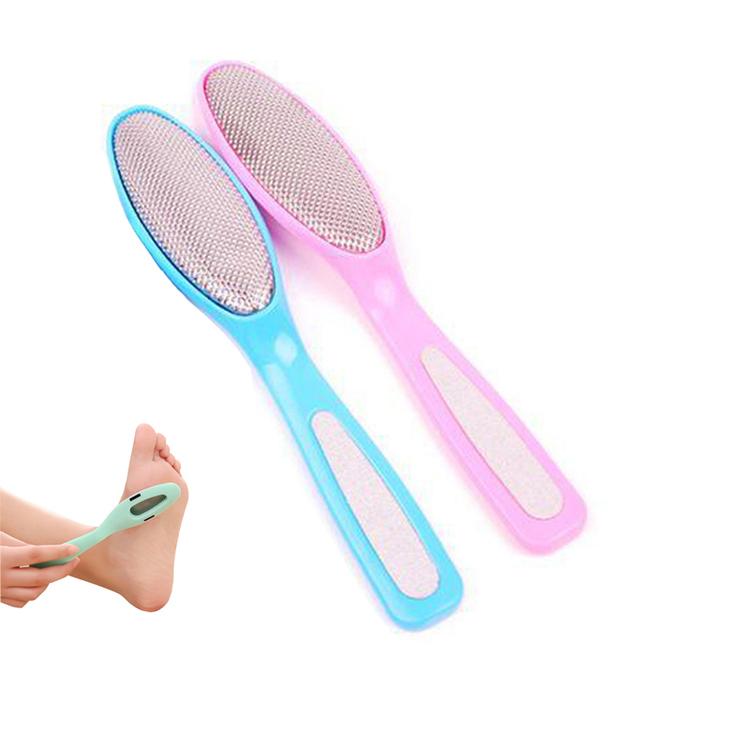 It is delicate and easy to use, saving energy. 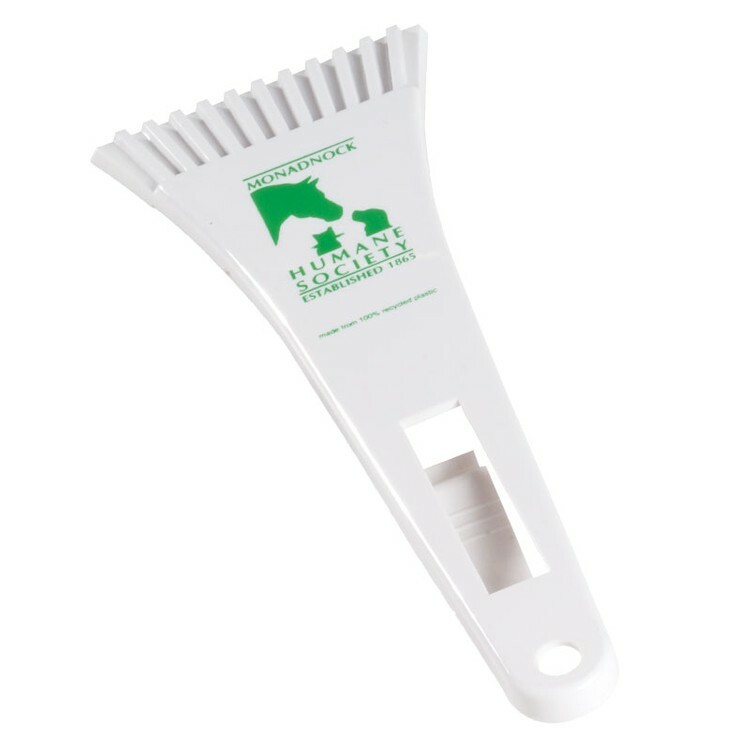 Keep your clients and guests safe during inclement weather. Perfect for snow, ice and sleet. 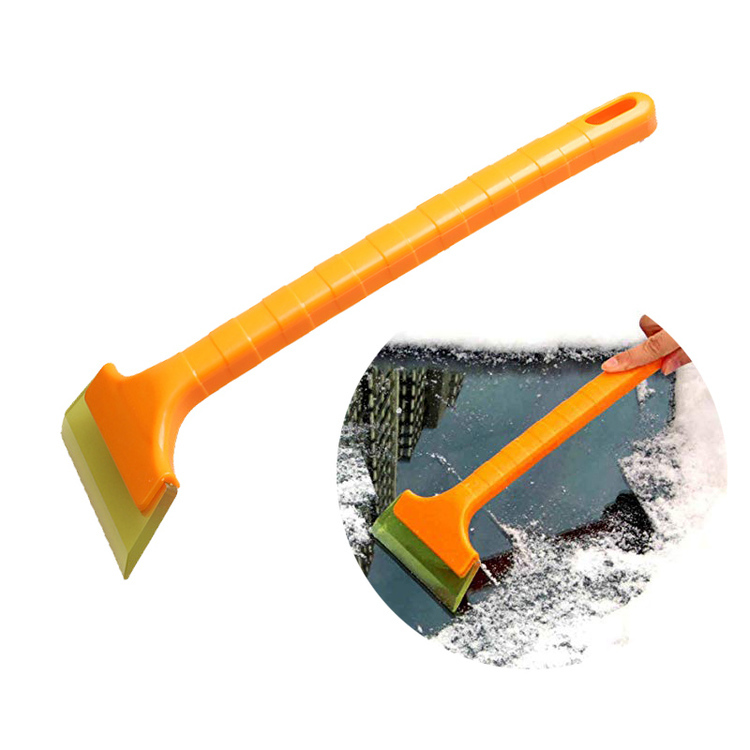 This ice scraper features a handle design as well as a plastic blade, easy to hold and durable for removing heavy ice. 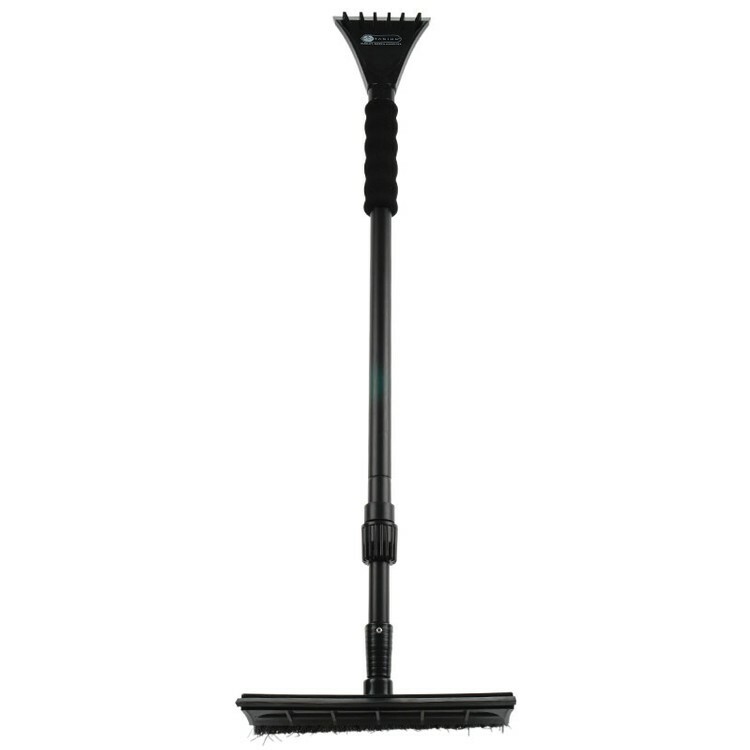 Measuring 8-7/8" x 4-5/16" x 5/16", and comes in black, or any color you need. 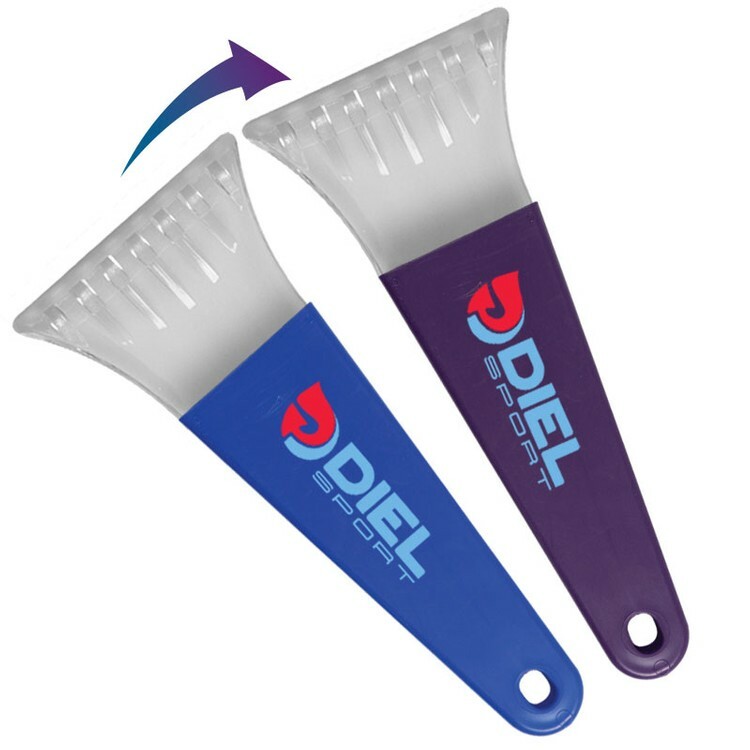 Perfect for car supply stores, car dealerships, promotional gifts, advertising and trade shows. Can be used by adults, or by customers of all ages, not including children under 3. 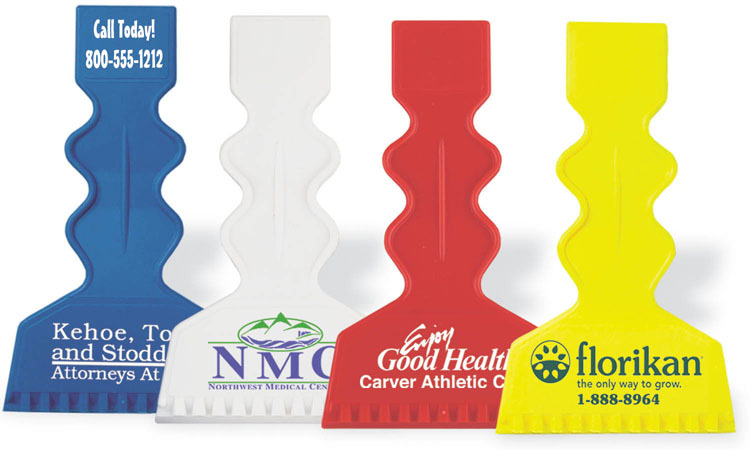 Get your message out there while helping your clients when they need you with this value ice scraper! 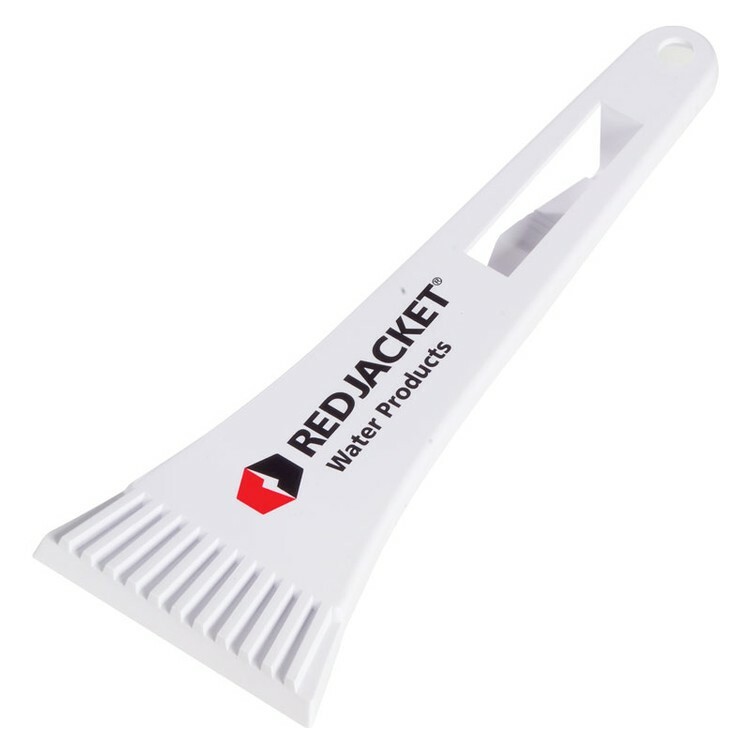 The attractive basic plastic ice scraper displays your company name, logo and marketing message when it counts the most. It's available with a custom pad printed imprint. 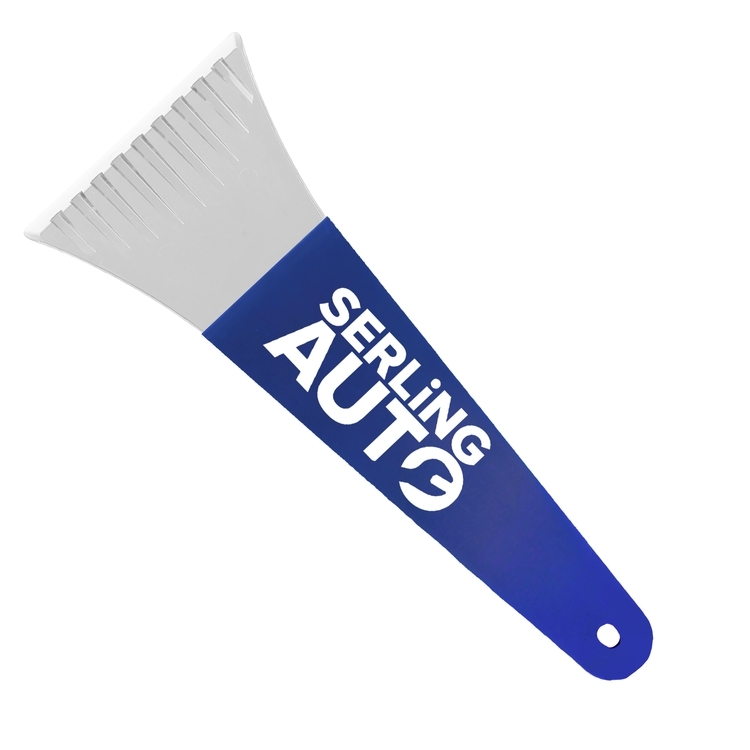 This is the ideal promotional tool for auto supply stores, mechanics, towing companies and any other industries, since most of their clients drive. This is the ideal choice. Curved brushed gold aluminum with gold plated pocket clip. Waiters can scrape crumbs from the tablecloth prior to serving the next course. 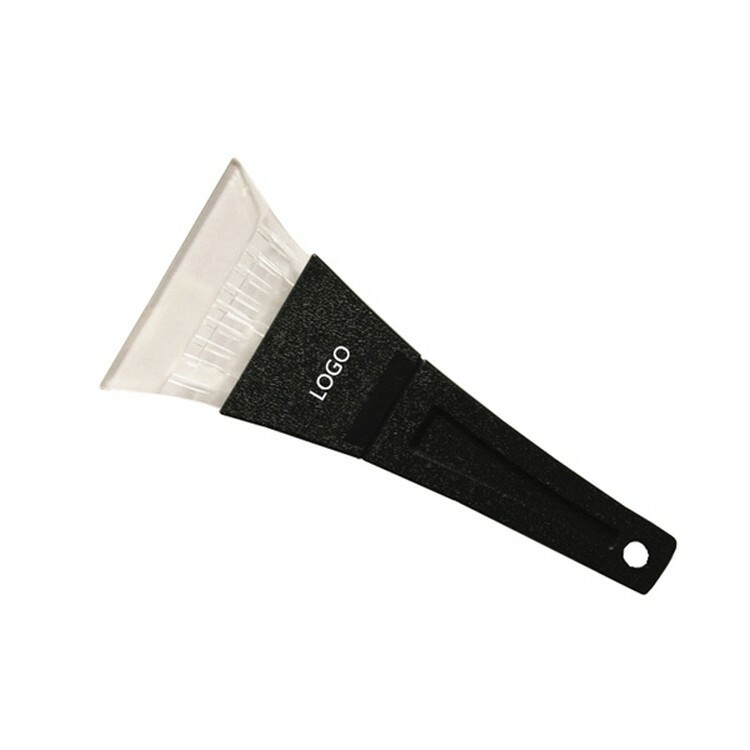 This scraping scales can easily scrape off the scales.